On average, we each carry with us one to two recessive mutations potentially resulting in sterility, death before adolescence, or a variety of other severe genetic disorders. Navigating what this means for each and every patient often requires the support and guidance of a genetic counselor: an individual trained in the biology and biochemistry of genetics and psychology of counseling at one of 32 accredited graduate programs and certified by the American Board of Genetic Counselors, Inc. Unfortunately, there are less than 4,000 trained counselors available in the United States to meet the increasing demand for such services. 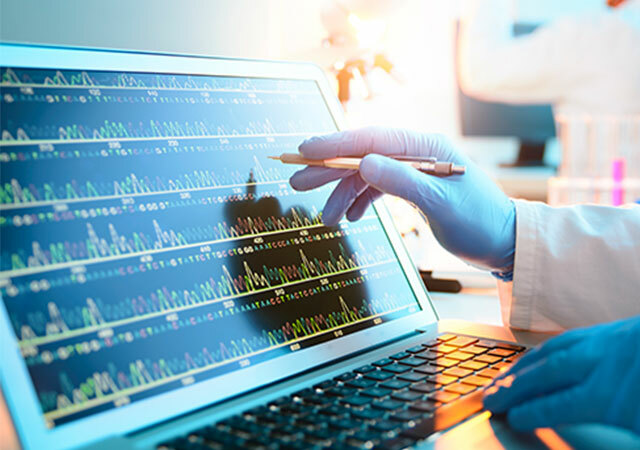 Lisa Alderson, cofounder and CEO of Genome Medical, seeks to offset this shortage by improving access to and timeliness of genetic counseling via telemedicine consultations. Presently, patients may wait months before receiving guidance from a counselor or interpretation of their results. Services like Genome Medical touts next-day scheduling, placing the patient in the virtual office of a counselor or geneticist via smartphone or video. 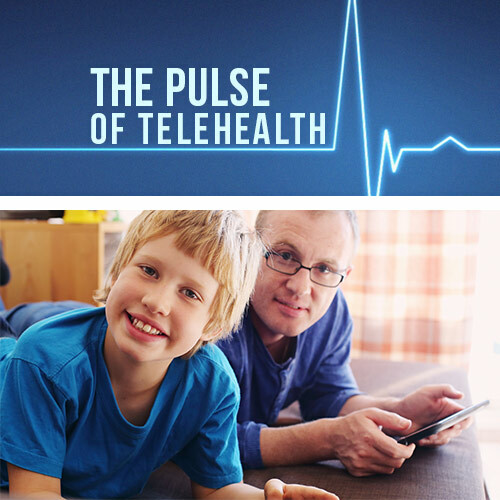 With significant evidence supporting the benefits of “telegenetics,” experts are optimistic that such initiatives will result in an increase in positive patient outcomes – and perhaps even mirror the success realized by other telemedicine enabled care-based models like behavioral health and urgent care, which also work to provide health services to underserved populations.